So, this one is to all the progressive rock – fanatics among our audience… which Im sure there are a TON out there amiright? Well actually even more to the bass – fanatics, which I think actually might exist in our listerner base! 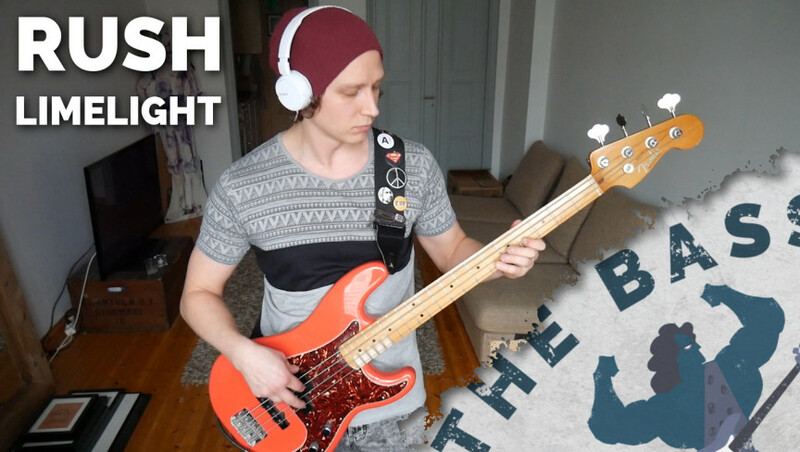 Our beloved Bass Barbarian Aki wanted to surprise you with his rendition of this classic Geddy Lee bass line from the Rush song “Limelight”. There isn’t really anything else to add to this, just take a look and a listen!